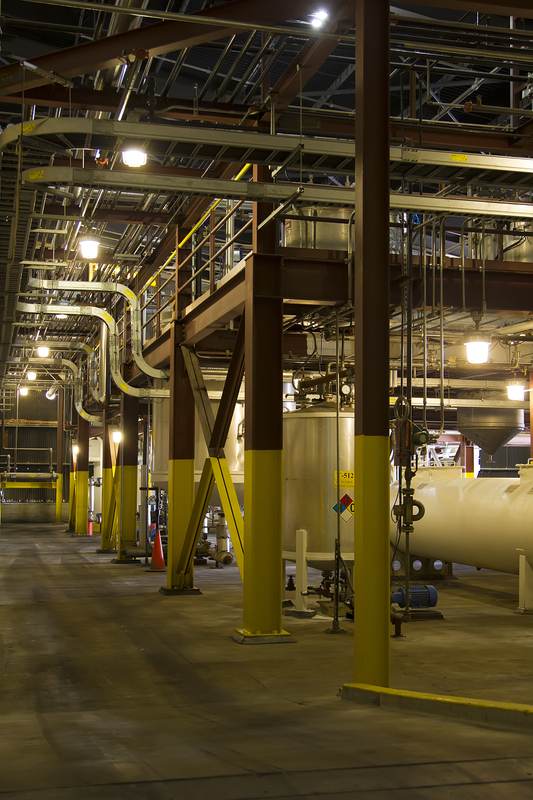 Our team specifically designed and built our Port of Stockton advanced bio-refinery to accommodate multiple phases of fast and cost-effective expansion. We already have received key regulatory approvals to support distribution of up to 73 million gallons of biodiesel per year. expand the terminal operations to include renewable diesel. We pursue process improvements and increases in efficiency as a continuous focus of our operations. We also evaluate safety and compliance on an ongoing basis to identify opportunities for improvement.